A place for grazing livestock in deﬁning rurality? 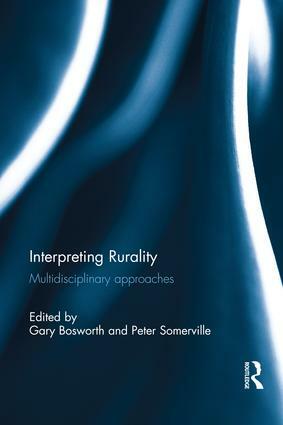 Ageing in rural communities: from idyll to exclusion? The rural public house: cultural icon or social hub?